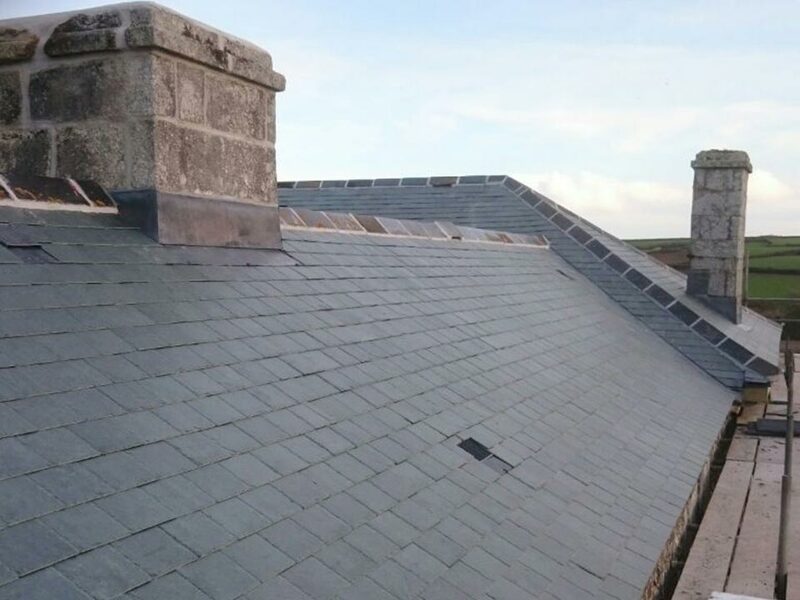 Keep your lead work up to scratch with Larry Taylor Roofing Ltd.
Look no further for chimney repairs; our experts provide the best in the Newquay, Cornwall, area. 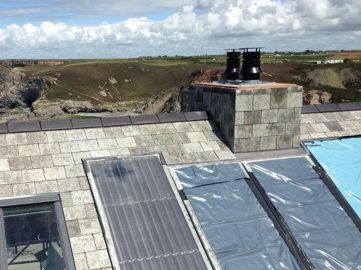 Call on our domestic roofers for anything to do with lead work. 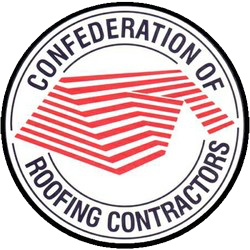 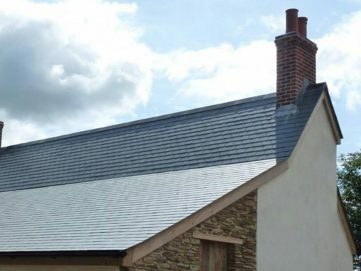 Whether you’re after flashing for your chimney or lead-based flat roofing, Larry Taylor Flat Roofing Ltd are your first-choice for quality. 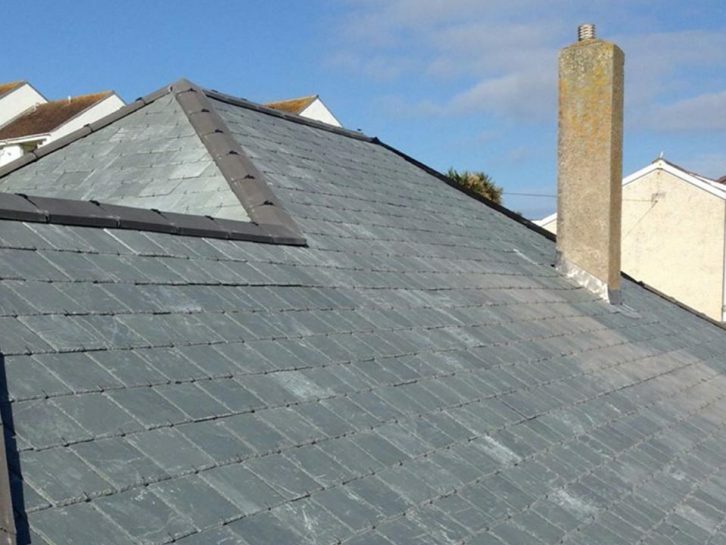 Covering storm damage and general maintenance, we’re here to help with any aspect of your lead.